Fuad joined Saba IP in 1991 and now serves as the associate country manager at the Bahrain Office. Fuad provides IP, legal, and strategic advice to clients based on best financial, taxation, and legal practices in Bahrain. 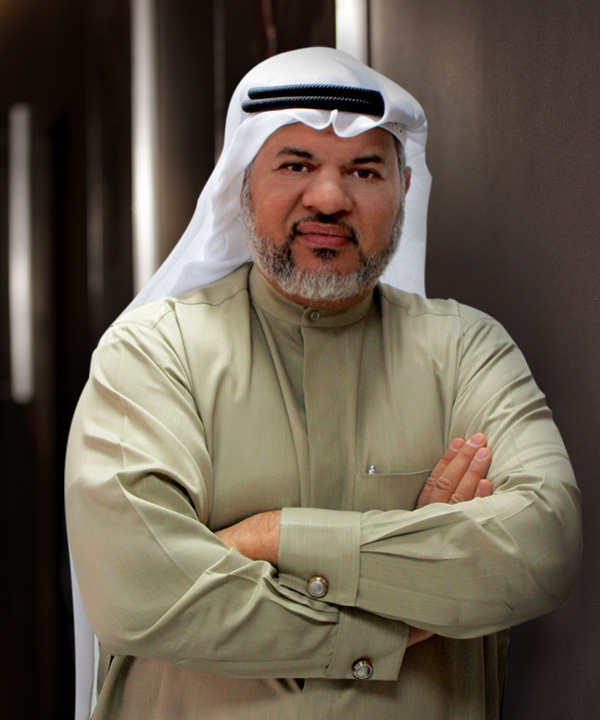 Before joining Saba IP, Fuad worked as an editor and translator at GCC News Agency-Bahrain’s Ministry of Information. Fuad holds an undergraduate degree in English Literature and Translation.